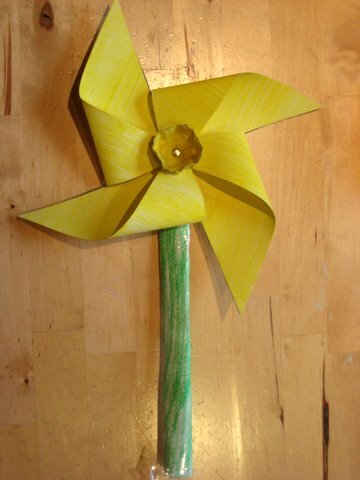 Here’s a fun St David’s Day craft, a daffodil pinwheel windmill! I think these daffodil windmills are so cheery. 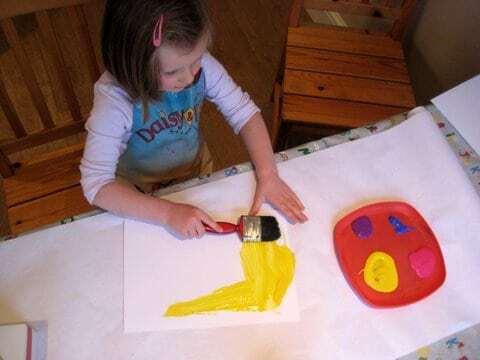 They are a step-by-step craft, good if you like to have a set of instructions to follow, and very interesting for children who are fascinating with wheels and everything that goes round. 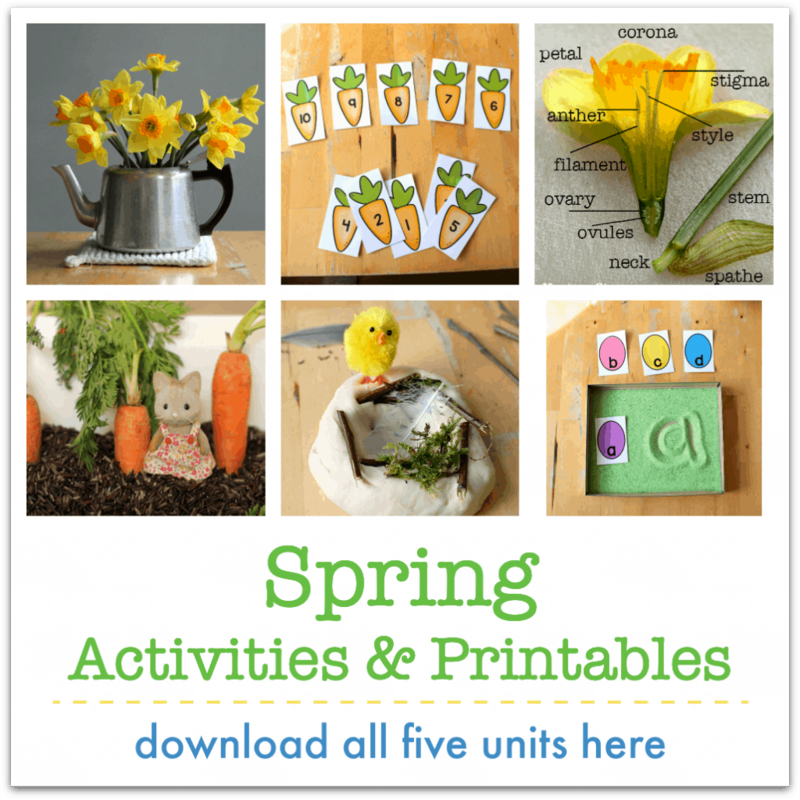 Once you’ve made one you can then add lots of your own customisations – perhaps different colours or petal shapes – or you can explore the spinning concept to make a different project of your own. Next, cut out the cup part of the egg box – this is going to be the trumpet part of your daffodil. Paint it either yellow or orange, depending on what colour you would like in the centre of your flower. 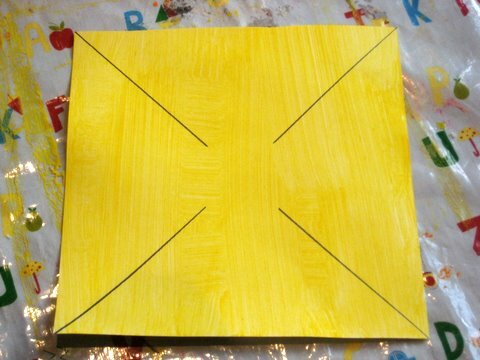 Once all the paint is dry you need to cut lines into the yellow square of card as shown in the photo below. 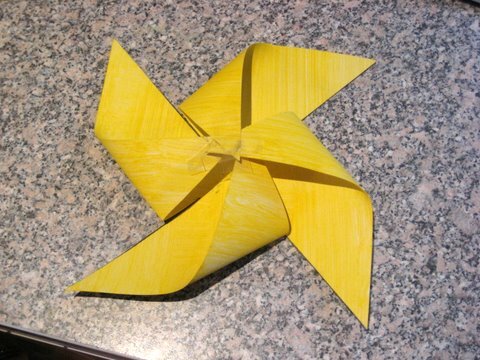 To create your daffodil flower, you need to fold in four of the edges, as shown below. Fasten them in place with a stapler. 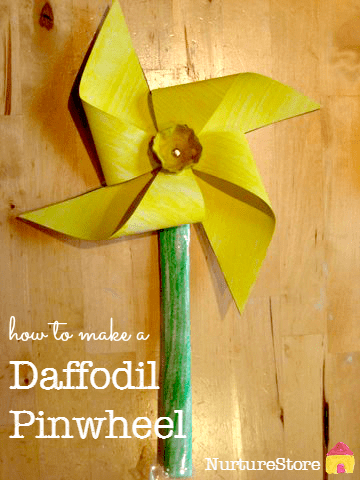 Make a stalk for the daffodil by rolling a piece of the green card into a tube. 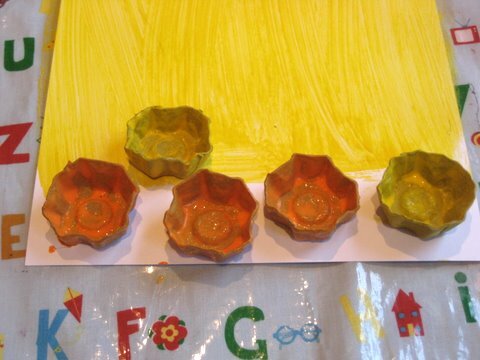 Use a paper fastener / split pin to join the egg box trumpet, the daffodil and the stalk all together. You can poke the paper fastener straight through the card but you might find it easier to make a hole with either a pencil or craft knife first. You want the hole to be loose enough for the daffodil to twirl around to give you the windmill effect. And there you have it – a beautiful daffodil. You could make a few of them in different shades to make a lovely spring bouquet. Fantastic idea. I seem to have lost my crafting mojo at the moment!! These are so adorable! I can’t wait for our daffodils to start blooming. This is such a creative and beautiful craft. Thank you for linking up with Try and Tell. What a cute idea! I’m torn between having the kids at work make them, or just making a bunch myself (I have no garden). Heck, I think I’ll do both! I have a vase of them in the kitchen and they look so cheery. You should do both! Wow what a great idea!! They are so pretty!! Mmmh, could have sworn I stopped by and commented on your wonderful daffodil before… but I can’t see a comment. I must be getting old! So sorry!!! Have of course seen your daffodil and love it (in fact, it was in Spring Get Crafty, no?). 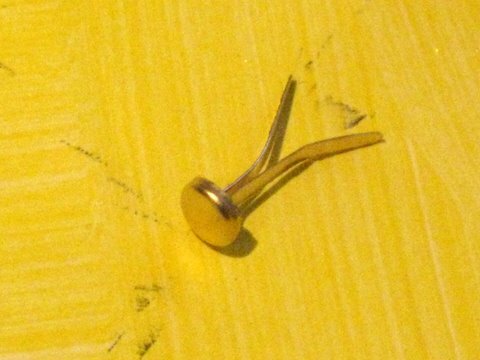 Like the use of the split pin – wasn’t sure whether that would let the wheel spin, which is why I fiddled with out “normal pin” on ours!! Thank you for sharing on Kids Crafts Party! Yet another reason to purchase brads!!! So pretty, and spring-like! Will be making some as well!!! That is so cute, and perfect for Spring. I love this idea. Daffodils are so pretty and remind me of Spring.